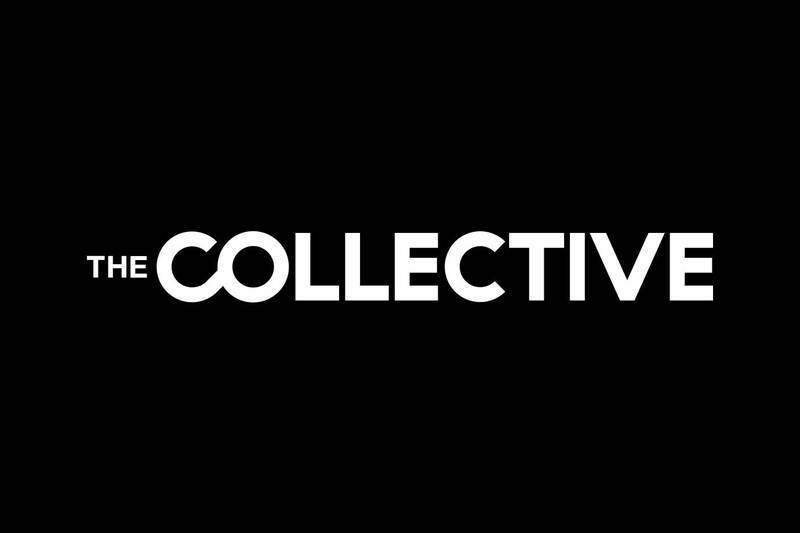 The Collective is a team of creative solutions specialists with a core directive to bring the best design & branding to it’s clients. We design websites, build systems & create extraordinary experiences for companies & products / We believe that big ideas deliver big returns; that craft & creative finesse are what separates the merely mediocre from the bloody brilliant. With over three decades of experience, The Collective is a diverse, original and dynamic team offering creative talent, expert industry knowledge and extremely high standards.